1. Left Bracket - Think of the options as pairs - pick accordingly. Top 4 vote-getters move on. 2. Right Bracket - Think of the options as pairs - pick accordingly. Top 4 vote-getters move on. Not sure if this is going to work, but I'm gonna give it a shot... previous thread (Forrest vs Bobby) inspired the post. Will close the initial poll in exactly one week (3/27). Semifinals and Finals to follow. Courtesy of The Checkdown. Thanks for the picture. Had no idea on some of the folks I voted for. 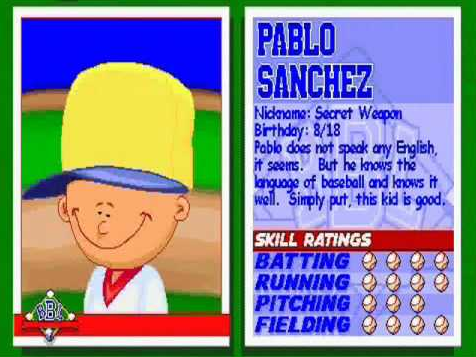 I think I took Pablo Sanchez BC I thought it was Pedro from Napoleon Dynamite. I know. I know. Wrong person. With ya! Committee definitely has an affinity for Adam Sandler and Keanu Reeves. Quite a few "double-ups" from certain movies also. Would have liked to have seen some more creative diversity. We will see if Bobby Boucher meets Paul Crewe in the semis. Too, the prospect of Shane Falco squaring off against Johnny Utah in the Finals. Both Buckeyes, who will reign in John Wick-esque supremacy? I don't normally post a lot on here, but this has me triggered... How is PABLO SANCHEZ a 5-seed? 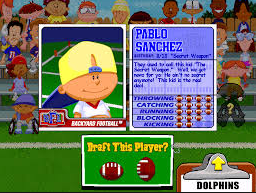 Pablo was a character in the OLLLLLLD Windows video game "Backyard _____ (fill in the sport)", and he was literally nicknamed the Secret Weapon. He was basically Bo Jackson. Also, check out that belly. He was promoting positive body images for us fat guys two decades before it became a big deal. This post literally made me spit out my drink! Cheers! 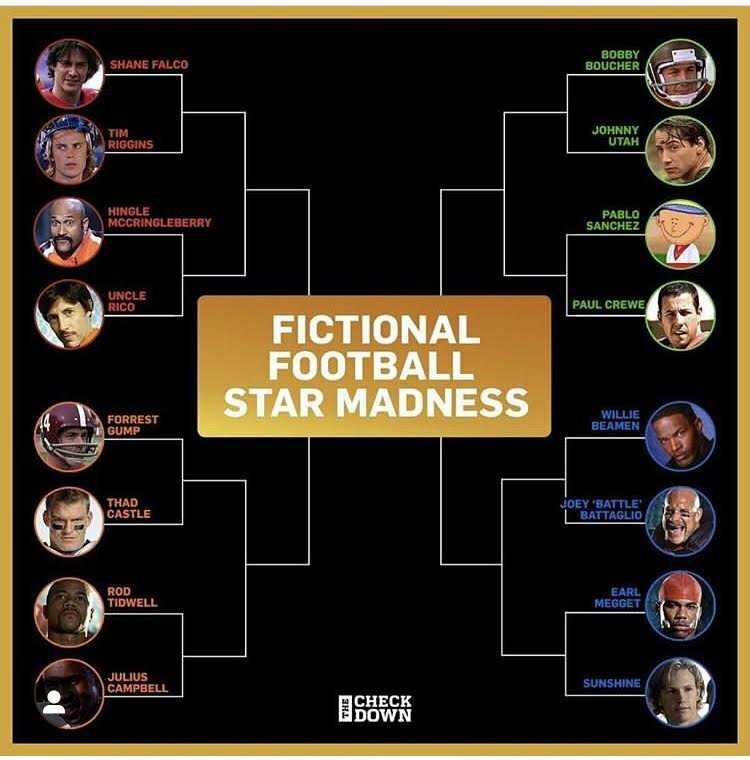 Slightly disappointed Steve Lattimer and Lucy Draper did not make it to the big dance. Perhaps we'll create our own bracket in the future. Becky "ICEBOX" O'Shea is also a noticeable snub. 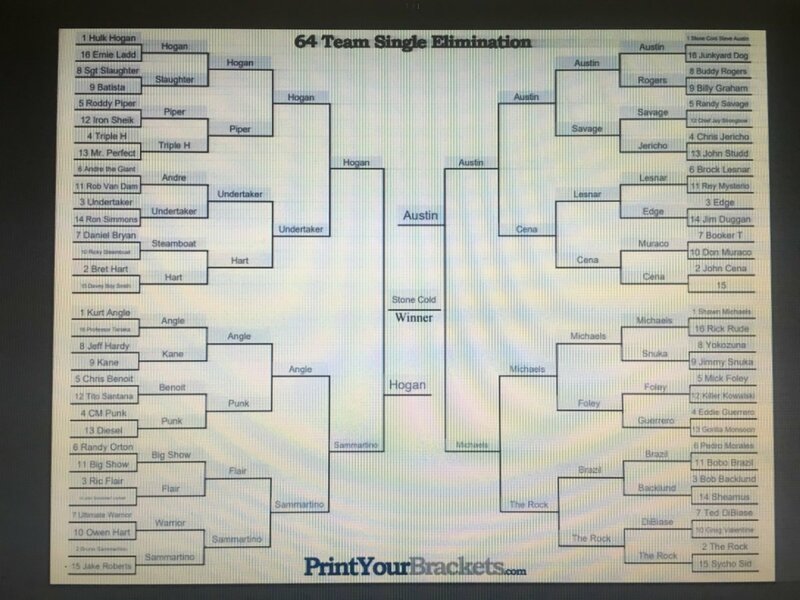 Really hope that someone takes the time to create a 64 man tournament of WWF that's right F bracket. Hating on the American Hero!?! King Kurt was voted the Wrestler of the Decade for the 2000s and has finished in the Top-4 vote-getters for Wrestler of the Year four times. Undertaker has finished in the Top-4 just one time in his career, finishing in 4th place. This is WWF bracket, not lets wrestle other places and win awards bracket! HAHA, the things I fall into. But, I will have to rely on my wrestling co hort @Coach Nowlin I would think Randy Orton would be a higher seed that Kurt. Championships, Impact, and remember its all going to be by popularity anyway. So who cares what the seed is. And that's the bottom line - cuz Stone Cold (Bleacher Report) said so! I was surprised to see Pablo in this contest, but then again he is one of the greatest 3 sport studs of all time. 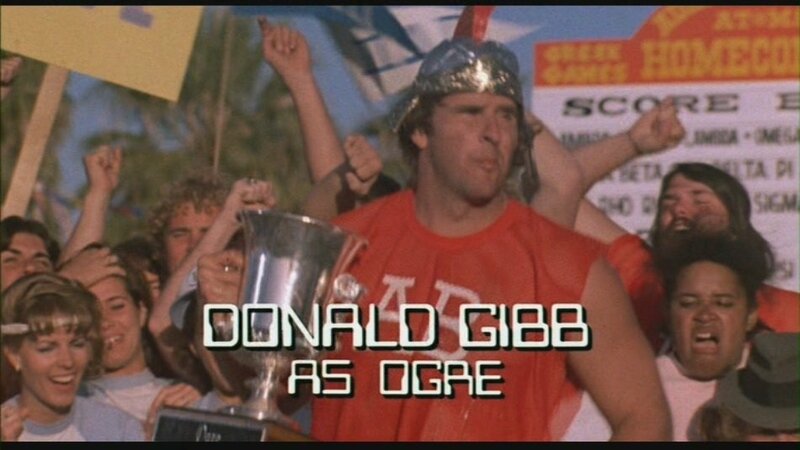 Mainly known for his prowess on the brick dust, dude had some major power. Rnd 2 is going to be action packed!